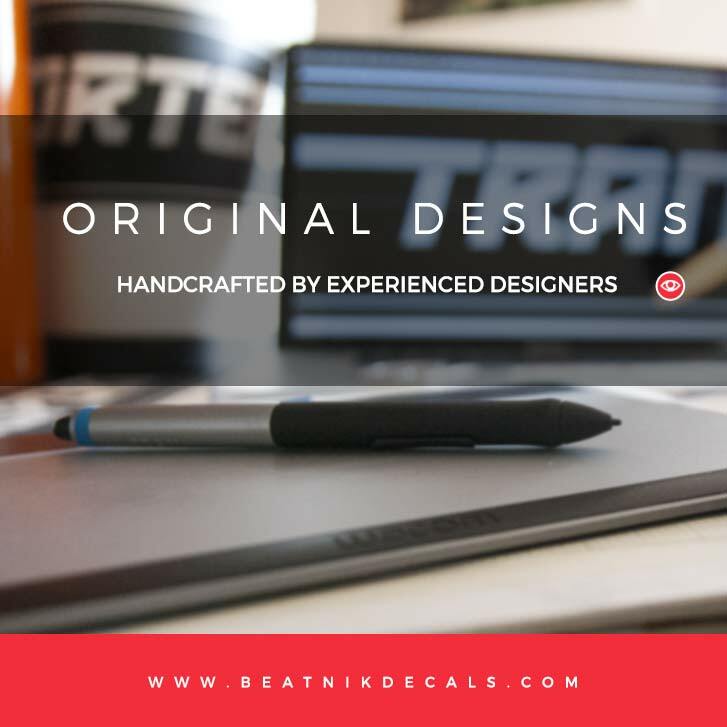 Retro Volkswagen Text Emblem Logo - Wall Art Sicker - by Beatnik Decals! 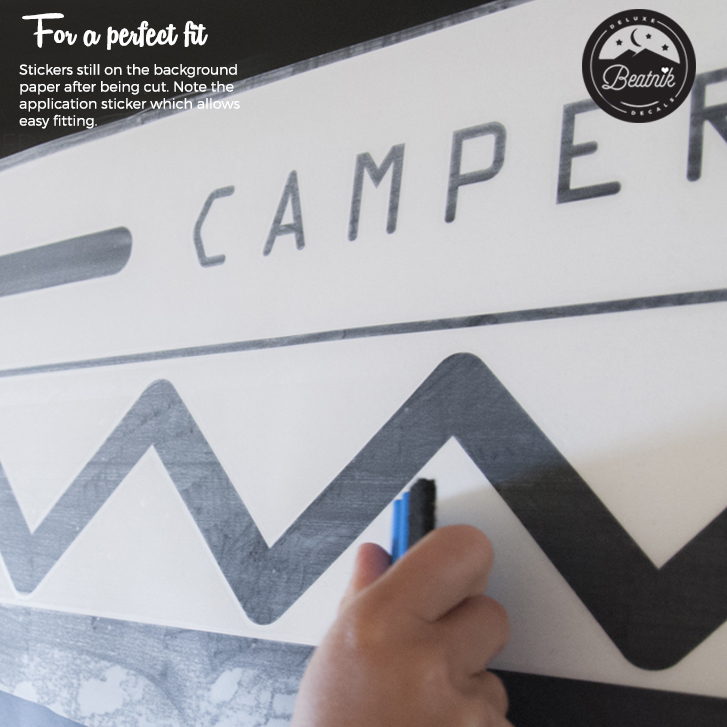 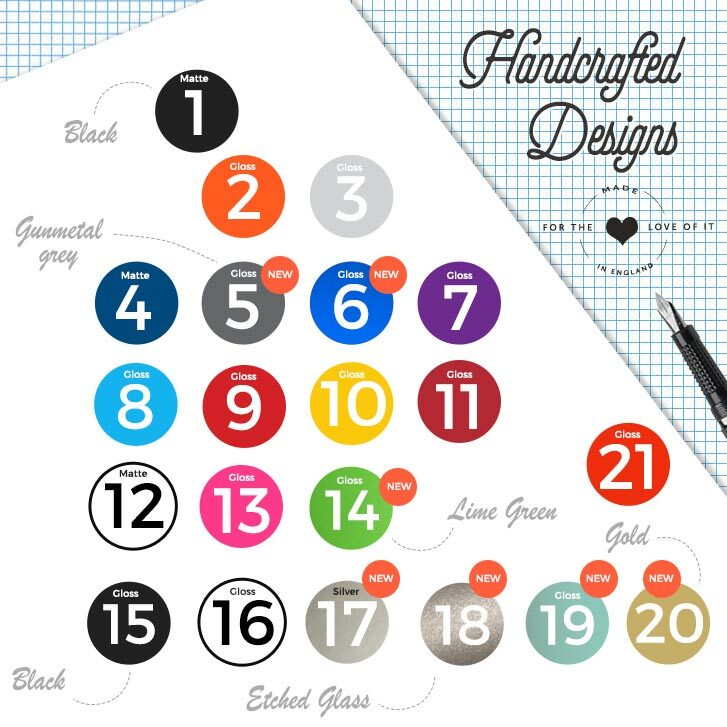 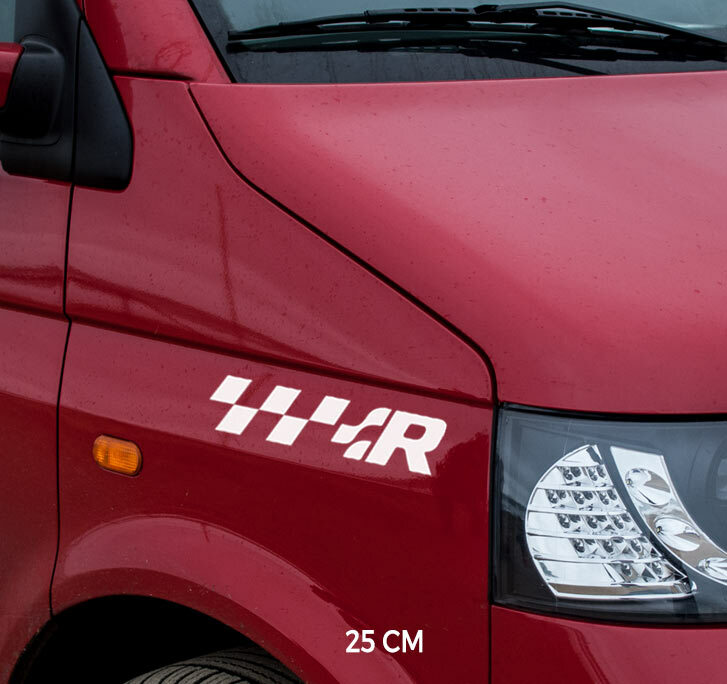 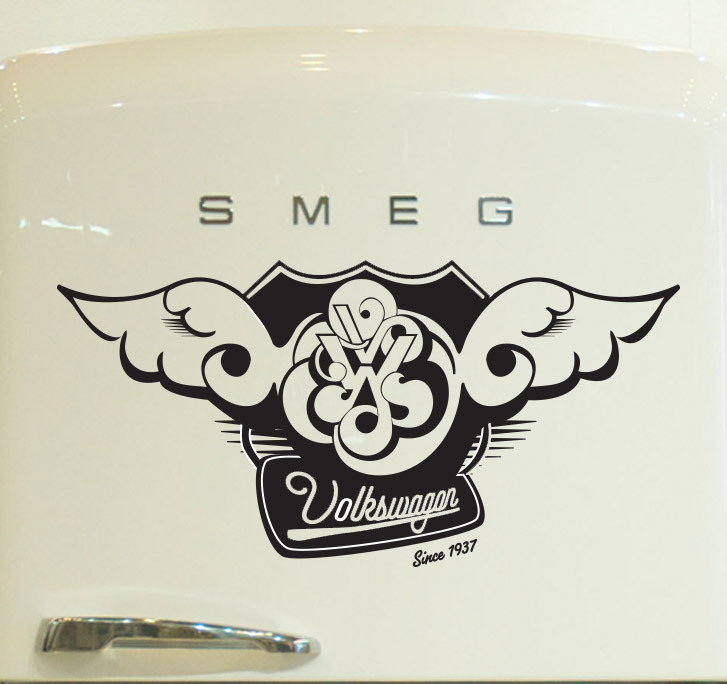 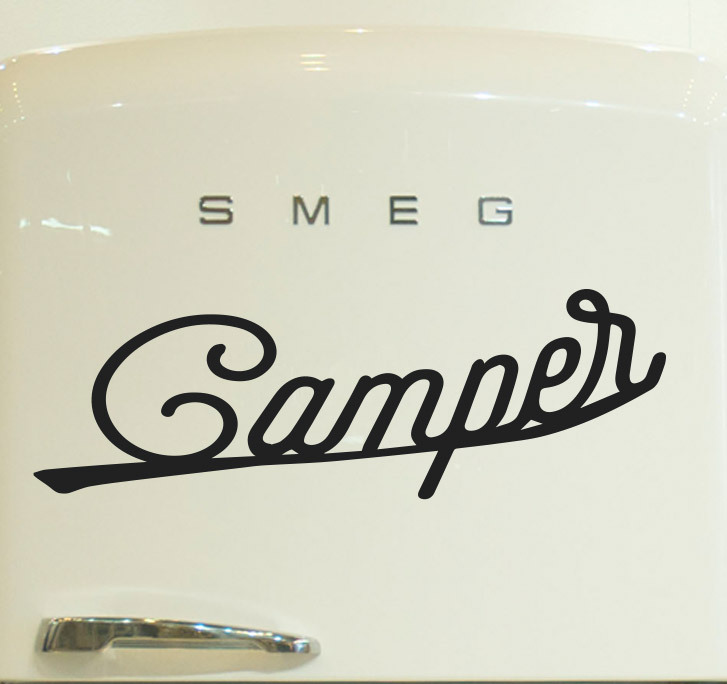 Lovely little decal – 40 cm wide suits interior wall or in this case a fridge! 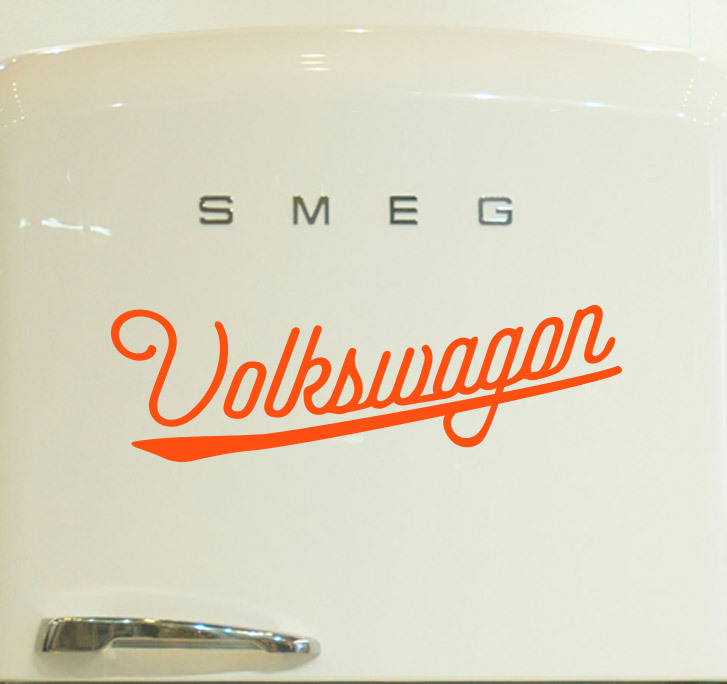 Retro Volkswagen Text Wall Sticker Suits Fridge or Interior Wall – 40cm Wide.